The centrally-located resort of Chamonix offers no fewer than four ski areas, each with its own characteristics and features ! One hour from Geneva international airport and two hours from Turin, discover Chamonix, the emblematic resort of the French Alps. A culturally-stimulating melting-pot bubbles in the cosmopolitan streets of this town high in the mountains, a stone’s throw from Switzerland and Italy. 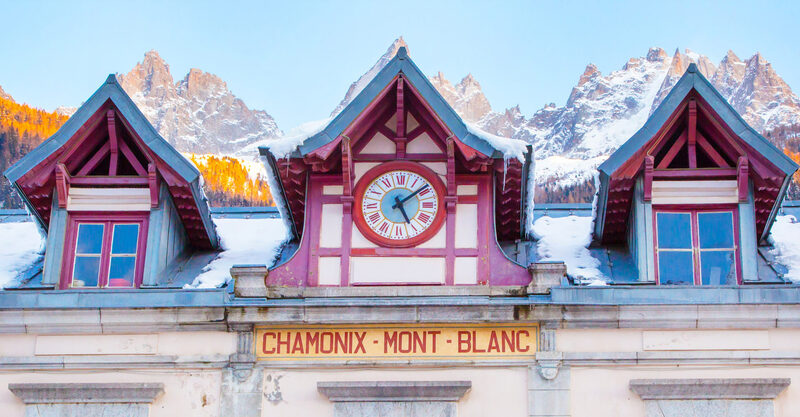 As the world’s third most-visited natural site, Mont Blanc affords Chamonix a cosmopolitan feel and an economic dynamism that has not stopped growing since the resort first started to develop in the late 18th Century. 9000 inhabitants, 3000 businesses, 3 Michelin-starred restaurants and one casino later, Chamonix is now turning its attention to sustainable development with the implementation of an ecotourism plan across the valley. Not to mention the numerous initiatives to protect and preserve the natural environment that are underway throughout the valley of Chamonix. 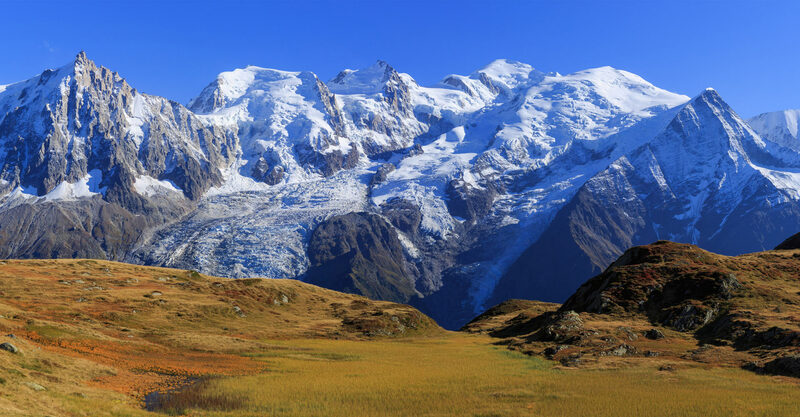 Mont Blanc is of course the main draw for those in search of adventure, a paradise for lovers of the great outdoors. 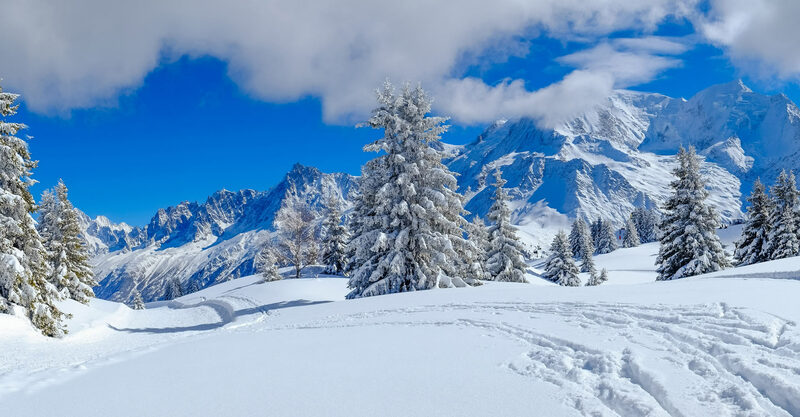 Thanks to its geography, Chamonix differs from other ski resorts in offering not one but… four ski areas, each with its own characteristics and features. However, you don’t need to be an adrenaline junkie to appreciate Chamonix, whose lively town centre hosts many activities and festivals. In 250 years, investors from within the valley and elsewhere have not been wrong. Allow yourself to be charmed by the excellence of this unique resort too. Request a selection of Chamonix properties that meet your aspirations.